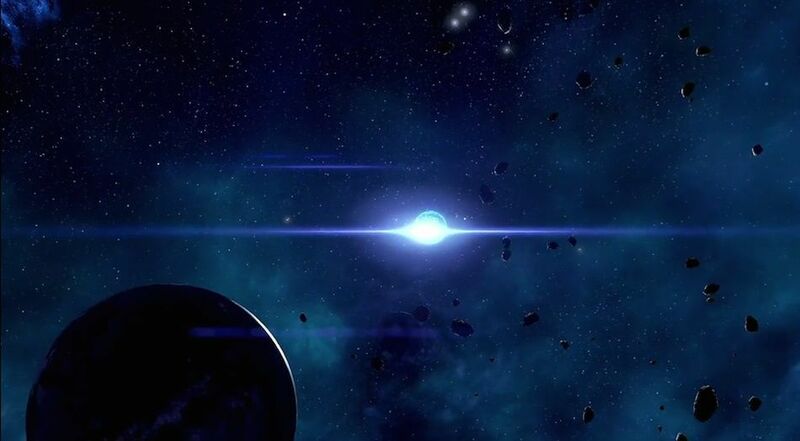 H-060 is a Planet in Mass Effect: Andromeda. H-060 and its satellites attract debris from Pytheas' asteroid belt, resulting in multiple dust rings. Numerous meteorite impact have left H-060 rich in nickle, but these same impacts make mining difficult.